The Shang Dynasty marked the beginning of recorded history in China. 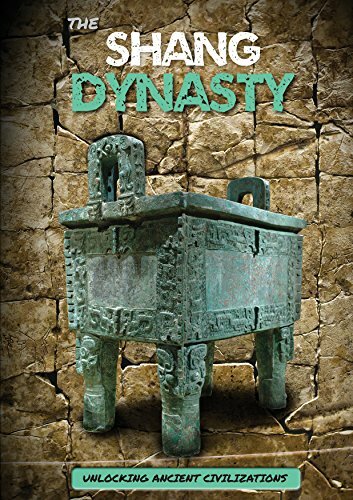 This ancient civilization has been studied by historians and archaeologists around the world, and now readers can join their ranks in uncovering fascinating facts about this dynasty. The detailed main text, fact boxes, and sidebars focus on the most exciting and extraordinary aspects of the Shang Dynasty, providing a fresh take on a familiar part of social studies curricula. Readers also develop a strong sense of geography through the use of clear maps. Full-color photographs fill each page, giving readers an up-close look at life during the Shang Dynasty. If you have any questions about this product by Greenhaven Publishing LLC, contact us by completing and submitting the form below. If you are looking for a specif part number, please include it with your message.